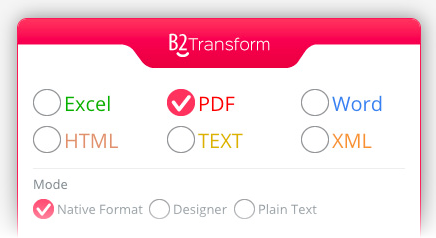 B2Transform gives you maximum flexibility to produce business documents in different formats for better and more efficient communication with your business partners. Go beyond the limits of your ERP Output! For branded invoices, purchase orders, custom-size packing slips and much more. 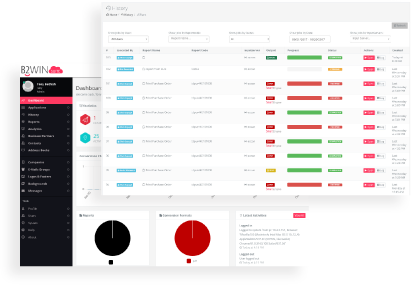 Share easier-to-understand financial and operational reports with your team members for better report analysis and decision-making. 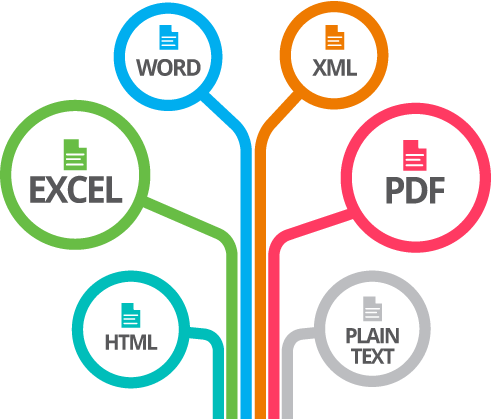 The API makes it easy for customers and developers to create applications and interface between business systems, B2Transform application, and other B2Win Suite applications. 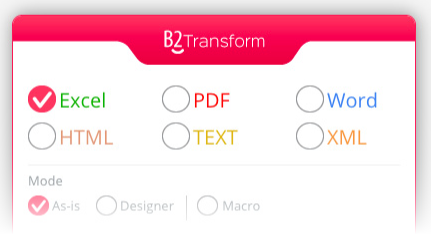 All B2Transform runs are monitored in real-time with editing, cancelling and re-run actions.